The American South has influenced Jewish culinary traditions for more than 100 years. From combinations like pastrami biscuits to matzoh ball gumbo, the South is creatively reinterpreting centuries of Jewish foodways. Professor Marcie Cohen Ferris and award-winning writer Joan Nathan talk about the relationship between Jewish cuisine and the Global South. 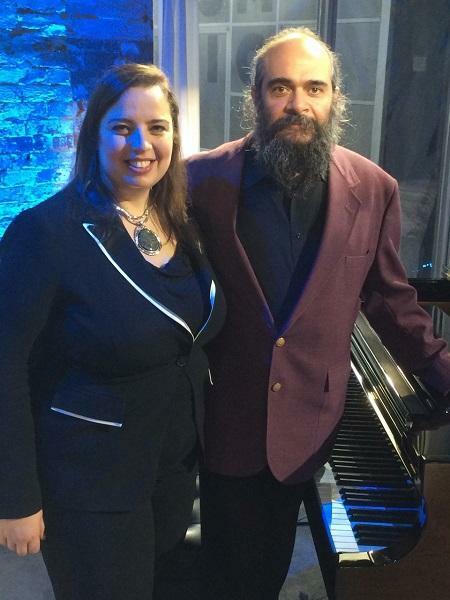 Host Frank Stasio talks with Marcie Cohen Ferris, professor of American studies at the University of North Carolina at Chapel Hill, and award-winning writer Joan Nathan about the relationship between Jewish cuisine and regional influences. 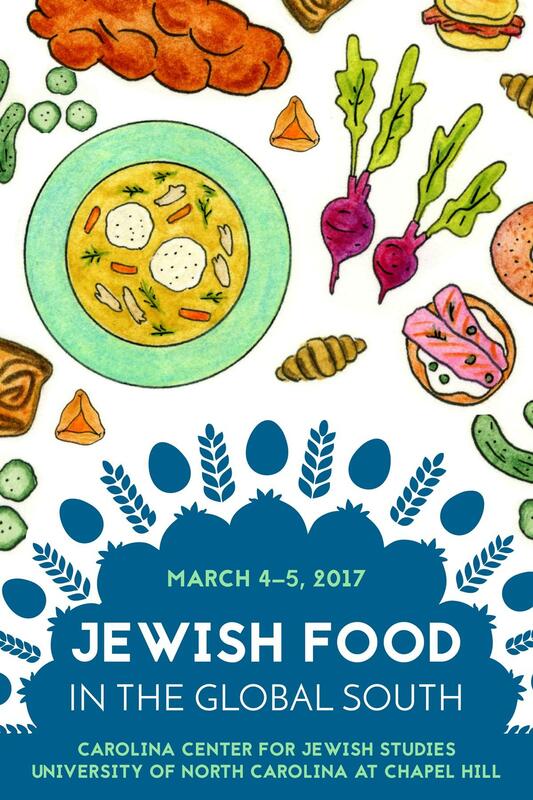 Ferris and Nathan will be a part of the event “Jewish Food in the Global South" at UNC-Chapel Hill Saturday, March 4 and Sunday, March 5.